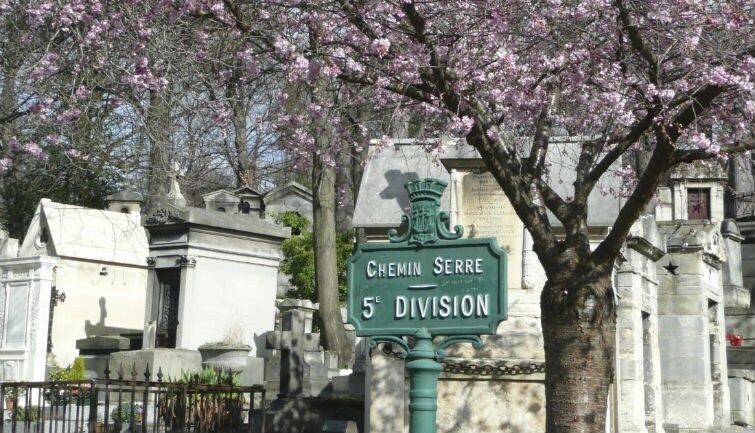 Enjoy this walking tour to learn about the fascinating history of the famous Père Lachaise cemetery. It was first a country house for the king’s confessor, and then became a battlefield during the Napoleonic wars. During the Paris Commune, it used to be an execution ground and it is considered nowadays as the most romantic cemetery in the world. Experience a nice guided visit in this world-known and picturesque garden. Your knowledgeable guide will tell you about anecdotes, he will highlight stories and answer to all questions you may have. You will visit the tombs of some of the most important historical figures such as Jim Morrison, Oscar Wilde, Frédéric Chopin, Molière and Edith Piaf. You will surely appreciate spending time with us on this memorable and spiritual walk in Paris.